This is a great place, it’s a small hostel so if you are shy like me it makes it easier to meet people. I ended up staying four nights. The staff is really kind and the manager spent one hour helping me reactivate my Uber account. So sweet. She really knows her stuff so I change my plans and trade museums for markets, she was right! Hope to come back soon! And hope to finally make it to the anthropology museum this time. 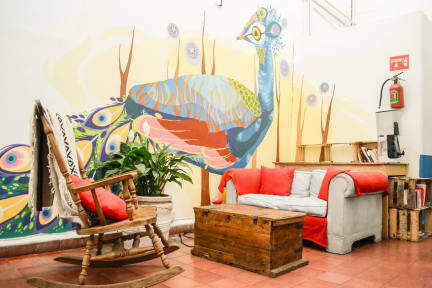 This is a nice hostel. It's a very small one and feels like a shared apartment. Spent just one night and had a good time there! 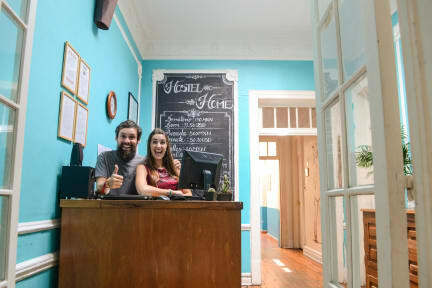 The hostel has a very good position, quite close to the metro insurgentes. The neighborhood is lovely with cafes, street food vendors, and shops. The rooms face on the communal spaces so it can get a bit noisy. I appreciated the use of the kitchen and free coffee and teas!